I hope you liked this pregnancy photography gallery and I hope to see back here for more stories. I’m not afraid to say that I’m considered as one of the best maternity photographers in Edinburgh and you can visit my maternity portfolio here. If you are at your expecting stage, please feel free to contact Edinburgh pregnancy photographer here. Thank you all for coming along and see you back here soon. Enjoy Edinburgh pregnancy photography provided by A-Fotografy pregnancy photographers Edinburgh. A-Fotogarfy is more then your average pregnancy photographer. Each pregnancy photo session is treated with great care and planning. Offering one of kind unique and creative pregnancy photography in Edinburgh, Scotland. This is Edinburgh pregnancy photography at its best. 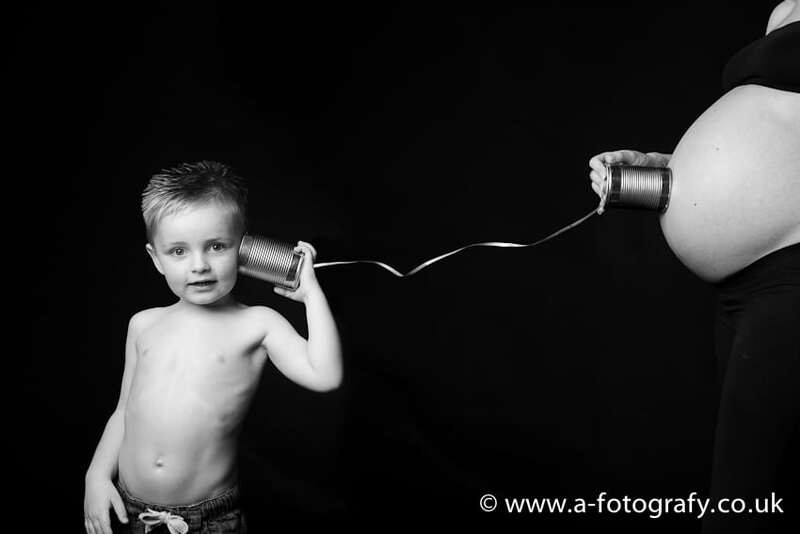 A-Fotografy pregnancy photographer is award winning photographer based in Edinburgh, Scotland. Offering pregnancy photography in Edinburgh and surrounding areas.